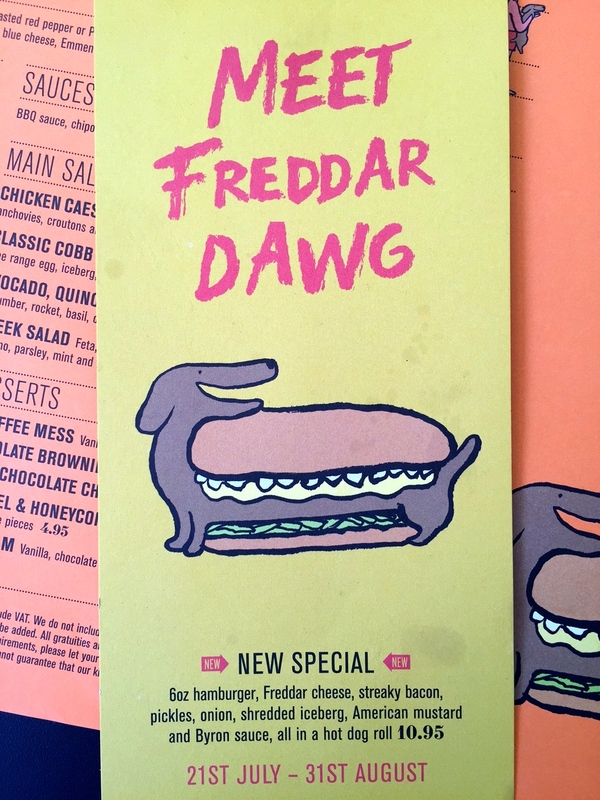 Now I have to say that I am quite partial to a burger or two so when I recently visited Byron and saw that they had a limited edition Freddar Dawg, I knew I had to try it. 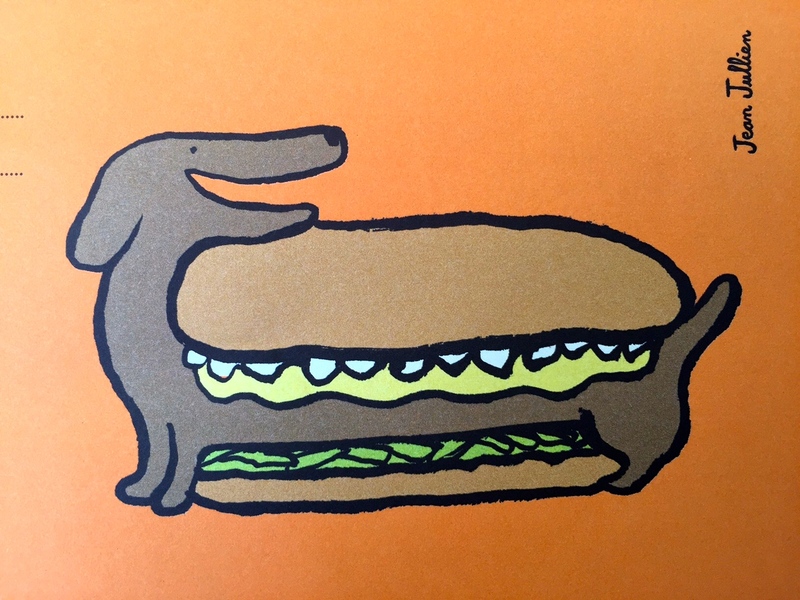 This is half burger/ half hot dog. Inside a lovely brioche textured roll you get a hamburger chopped into two, freddar cheese, streaky bacon, pickles, onion, lettuce, mustard and Byron sauce for £10.95. I have to say that this is one of the tastiest burgers I have had. The Byron sauce was delicious and the meat was very tender. I got fries to go with it but there were lots of different options included skin on chips and onion rings. They are even doing a Banoffee milkshake to go with it! yummmmm! If you are by a Byron before 31st August, I definitely recommend you trying this out. 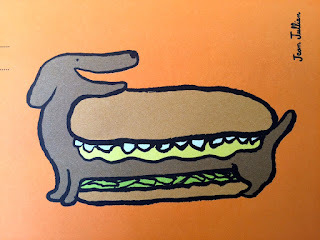 Have you been anywhere delicious recently?